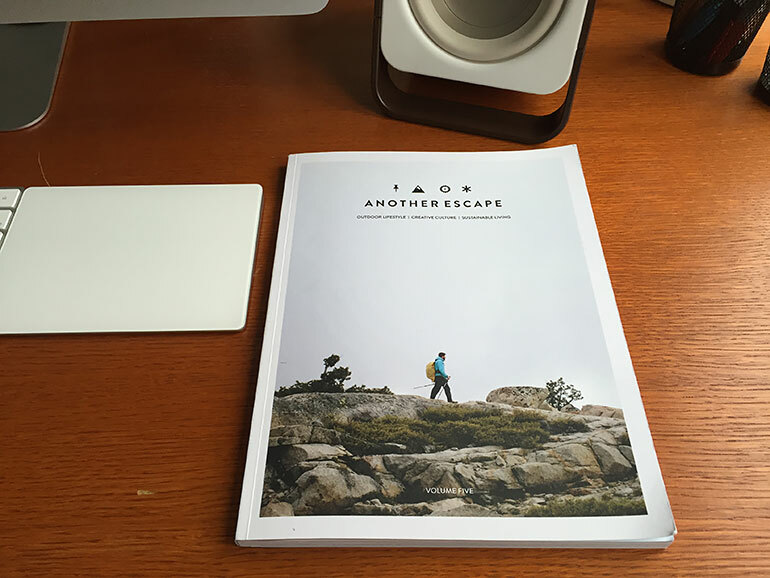 Another Escape describes itself as “an outdoor lifestyle, creative culture and sustainable living publication that explores the stories of passionate people and the motivations behind their inspirational lifestyles.” It’s a beautifully designed magazine from the UK. Printed on uncoated paper stock, it feels more like a book than a magazine. The articles, features, and photo-essays are very engaging. There’s no filler. I found myself reading this issue from cover to cover. Take a look at this article from Volume 5 to get a sense of what this magazine is all about. Unfortunately Another Escape isn’t available anywhere in Toronto. On a recent trip to Chicago I grabbed the last copy from a newsstand. Fortunately you can order from their website and they will ship to Canada. I’m looking forward to Volume 6 and 7.